Listening for God’s voice through the Word, nature and the arts can lead to the habit of hearing His voice anywhere. That is the extraordinary life we were all created to live. Kirk Manton draws upon a lifetime of experiences as an ordinary person walking with an extraordinary God to write poetry and devotionals that are accessible, meaningful and inspirational. 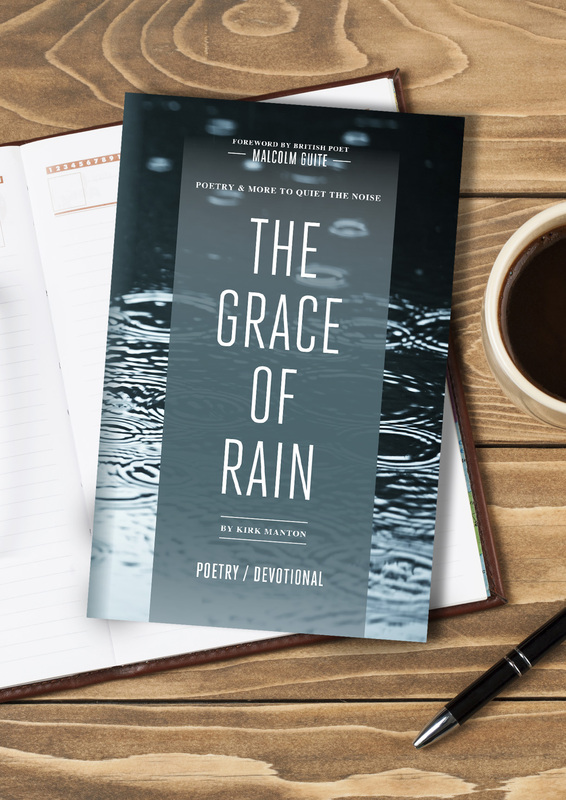 Soak in the thirty-one chapters of The Grace of Rain, and you will experience a deeper, more intimate walk with God — Order Now. Kirk directs production services for Trinity Fellowship in Amarillo, Texas and the C.S. Lewis Foundation in the US and overseas. 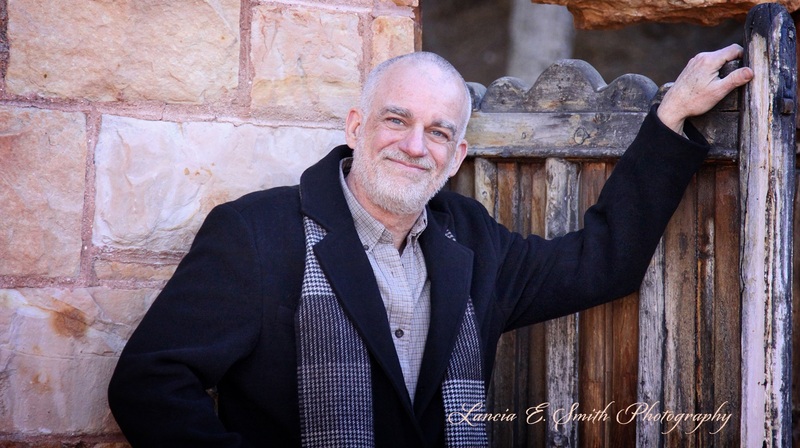 For more than 40 years he has worked in Ministry and the Entertainment Industry—from Hollywood to England to Amarillo. He has been a father to birth, adopted, step, and many foster children. He and his wife Rachelle are personally familiar with the pain of divorce, prison, brain injury, abuse, addiction and attempts of suicide, but also the joy of the healing and transforming, relentless, redeeming grace of God. Kirk’s unique style of personal ministry influences people of diverse ages and various walks of life. Signup for email notifications and The Thread.